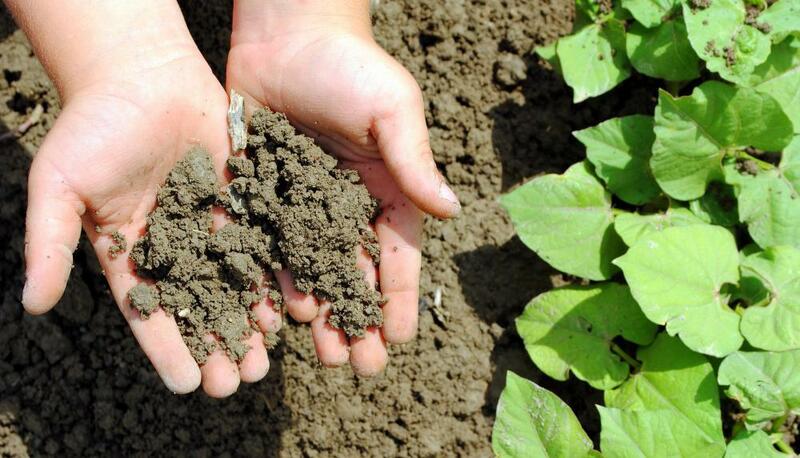 Environmental analysts may study soil. 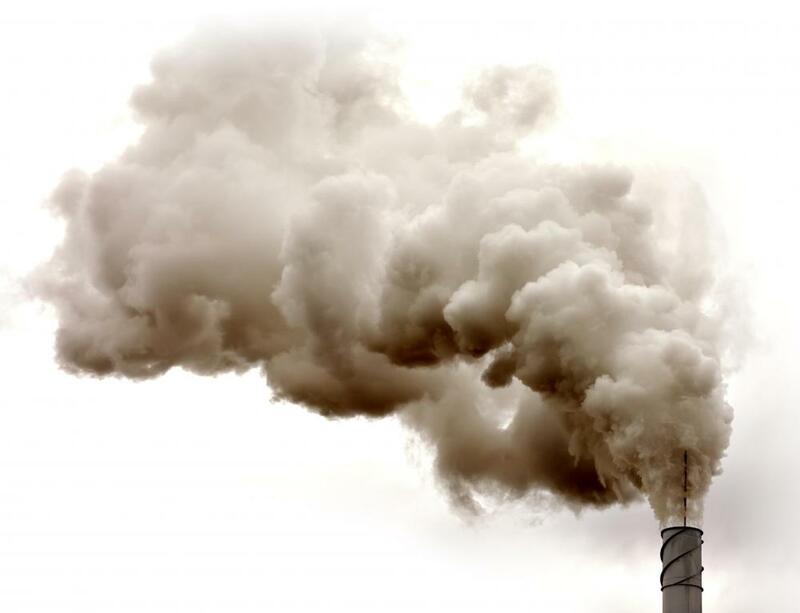 An environmental analyst might study how industrial emissions affect the environment. Environmental analysts do assessments to figure out the extent of impact that a construction project might have on the surrounding areas. For instance, the work might involve determining whether construction will damage the environment, whether construction will have any impact on local animal species, or whether the construction project will eventually result in those who live nearby having to find new places to live. If you want to become an environmental analyst, you generally will need a college degree. Getting a bachelor's degree specializing in environmental study can be helpful if you want to become an environmental analyst. Getting a bachelor's degree in an area such as engineering, landscape architecture, or statistics could also be helpful. Also, developing your skills in understanding chemistry, understanding computer science, understanding computer-assisted design, and honing your abilities in map reading are useful skills to cultivate during college. These are the kinds of skills you will use during your daily work when you eventually get a job doing environmental analysis. Typically you will apply for your first job during the final semester of your senior year of college. Hopefully, you will have done a college internship in environmental analysis because internships not only supplement your classroom learning but also enable you to do career networking. During the job search process, working with the career services department at your college while also doing your own online job search can be helpful in enabling you to find a job. If you are interested in being promoted into higher-level positions, pursuing a graduate degree could be helpful. The Doctor of Philosophy (PhD) in engineering or environmental studies is generally recommended for those seeking to be promoted into higher-level positions in environmental analysis. Having the PhD could also be useful if you seek a career as a college professor or independent environmental analyst as well. In doing environmental analysis, it can be helpful to have good communications skills so you can write excellent reports and effectively verbally communicate the results of your analyses. Also, if you want to become an environmental analyst, being detail-oriented can be helpful because being a good analyst requires you are good at data collection, reading graphs, doing math, and doing statistical analysis of information from soil samples or toxic air samples. Being able to understand environmental equipment and fix the equipment are useful skills to have if you want to become an environmental analyst. In your environmental analysis work, you will be working with various individuals and groups, so having good social skills can be a career asset. For example, if you want to become an environmental analyst, you should expect to be working with environmental groups, state or federal officials, and geographic information systems technicians (GIS technicians). You might also be involved in teaching the public about laws pertaining to the environment. What Is a Sorbent Tube?